Billions of people a year catch the cold. Now you can get one too! 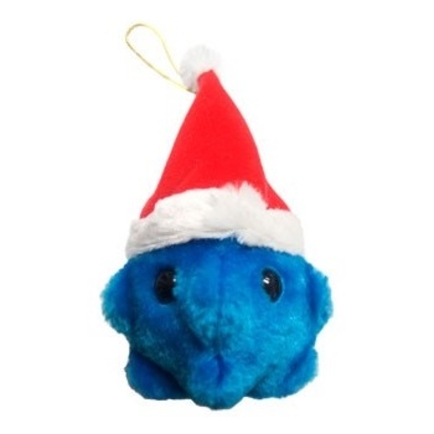 Learn all about the Common Cold with this cuddly companion.